VISUAL IDENTITY, PRINT, SOCIAL NETWORK CONTENT/WEB/VIDEO. The Louvre is the largest and the most visited art museum in the world. I worked on creative concepts for a better identification and modernization of the museum communication. Visual identity : Redesign, reinforcement of the Louvre’s identification, modernization and deployment of the museum’s communication on all supports until December 2017. Since July 2016, AD and AD follow-up for all Louvre communication media, internal and external, Posters, video templates, web newsletters, invitations and other brochures. Visibility France and International. 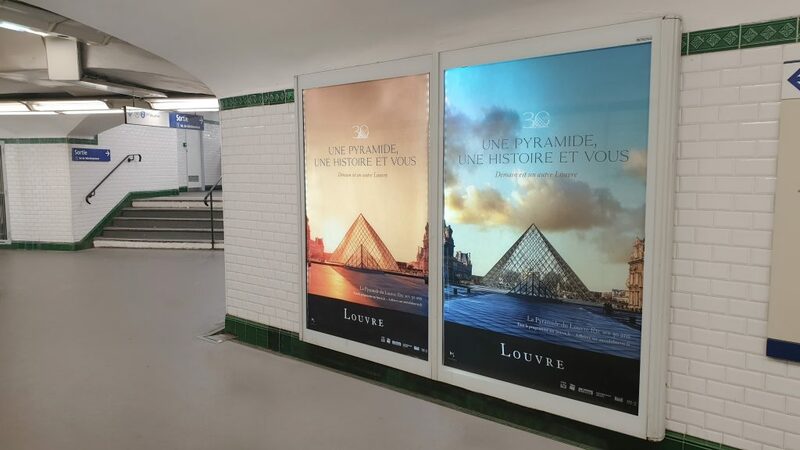 High visibility campaign for the 30th anniversary of the Louvre Pyramid. Posters countrywide and a film on social networks and in movie theatres. A new typo Louvre, acid colors contrasting with a black Louvre band that supports all external communication, thus offering a better visibility of the museum on all means of broadcast. 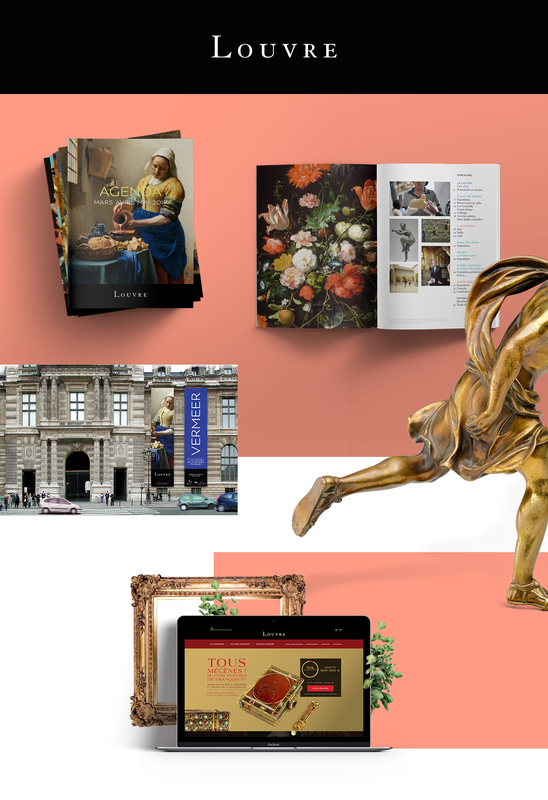 Visual identity : Redesign, reinforcement of the Louvre’s identification, modernization and deployment of the museum’s communication on all supports until December 2017. 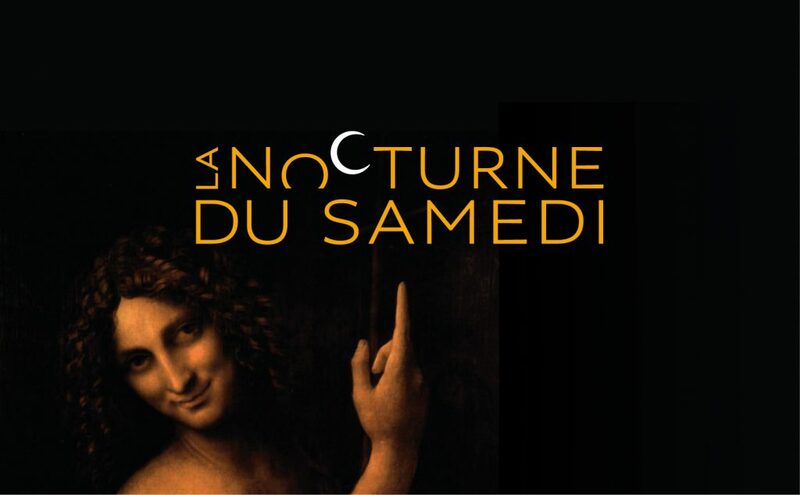 Since July 2016, AD and AD follow-up for all Louvre communication media, internal and external, Posters, video templates, web newsletters, invitations and other brochures. Visibility France and International.